it's all about summer heat with Vickie as our hostess! 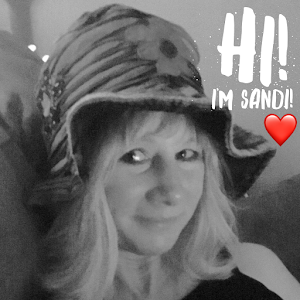 And here in PA...it is hot, hot, hot!!! Must follow the challenge theme to qualify for prize (when one is available). supplies: papers-black cs (recollections), white cs (neenah) and vintage christmas (my mind's eye); ink-graphite black (archival brilliance) and various copic and marker noirs; stamp and die cut- may your day be awesome (studio calico) and surfer dude (some odd girl freebie digital) and accessories- arrow wood (studio calico). Through the Craft Room Door...always anything goes. I was inspired by the white space and the use of the polka dots. Hope you are staying cool or warm in whatever weather is in your neck of the woods! This is just an adorable kids card! I love the cute image and your coloring is great! Also love how you put the cut out word "Awesome" at the bottom! 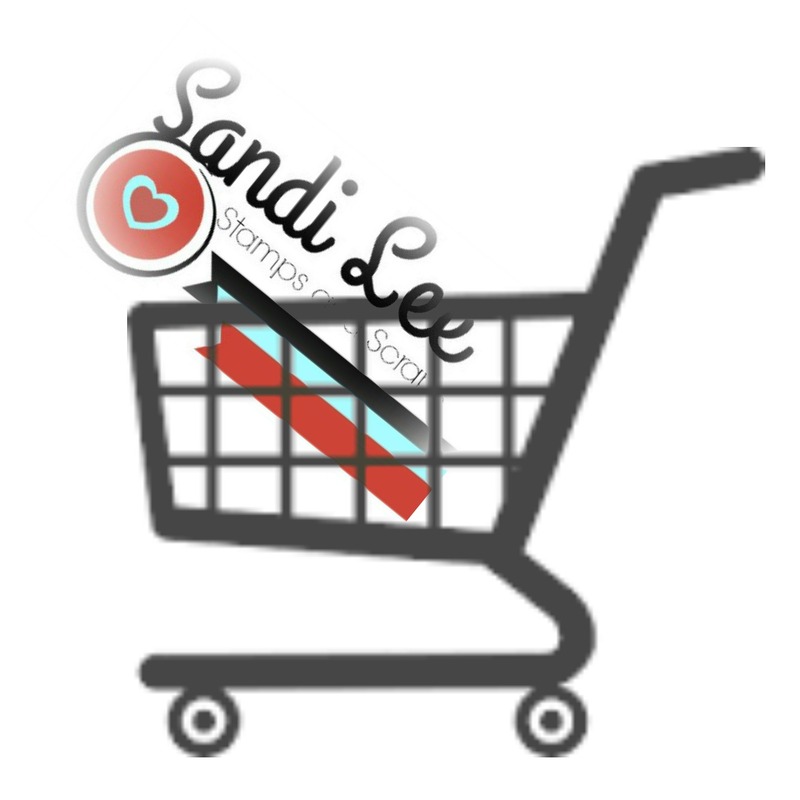 OMG this is so cute Sandi!! I have a difficult time with 'white space' on my card but it SURE WORKS here! Fabulous coloring & composition! JUST AWESOME!! That image is sooooo cute. What a fun card. This is such a darlin' card & I love that image !! Oh My Goodness this is just so cute! What a fun card! Perfect for a hot summer day on the east coast (t's just as hot here in southern NJ as it is in PA!)! 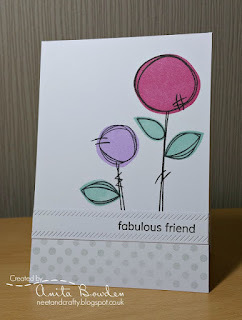 I love your inspiration from Anita's fun card...great use of white space and fun polka dot paper! Love the whimsy of your image and the way you've used Anita's layout! So glad you joined us at Muse this week! Adorable surfer image and card! Spots and layout are clearly inspired by the Muse case card, but I think you've managed to create a very different style, so youthful and cool! Your card is super cute! Love the image, and the layering of the papers. Thank you so much for entering our ATG challenge at Through The Craft Room Door this week. We are looking forward to seeing you again in the next challenge.